With plenty of power, this 6.5 Amp 3/8 In. 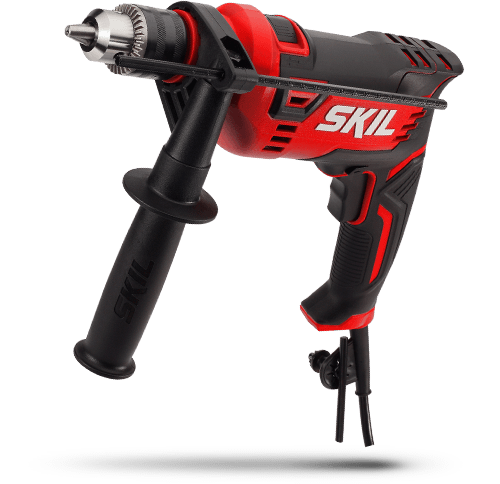 variable speed drill is ideal for the heavy-duty DIYer. 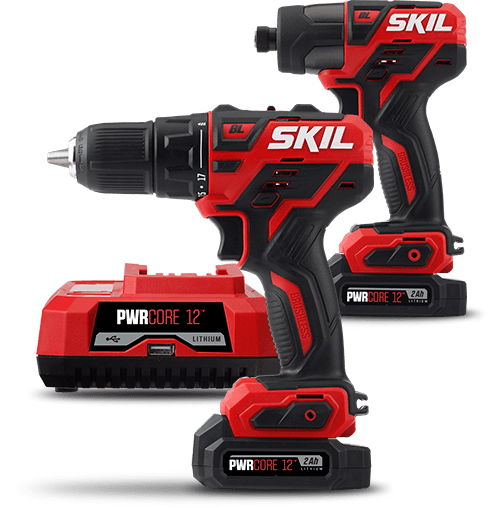 Complete drilling and driving tasks quickly with features like a keyless chuck to make fast bit changes. 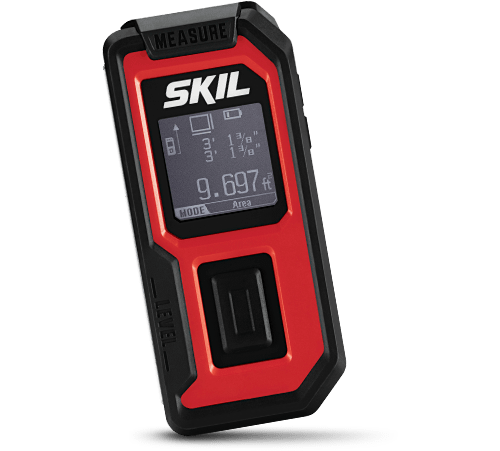 The variable speed trigger, which Skil invented, lets you control the drilling speed easy for more precise results. There's even a built-in level to make every job is finished accurately. Bottom line, this is a great drill that an experienced DIYer will love.